Anti-Inflammatory Cooking Made Easy, Exciting, Delicious and Fun! Make Powerful Decisions Each & Every Time – Guaranteed! If you’ve ever wanted glowing skin, better energy and vitality, better mood, a slimmer body and freedom from sickness, then the alkaline diet is the answer for you. 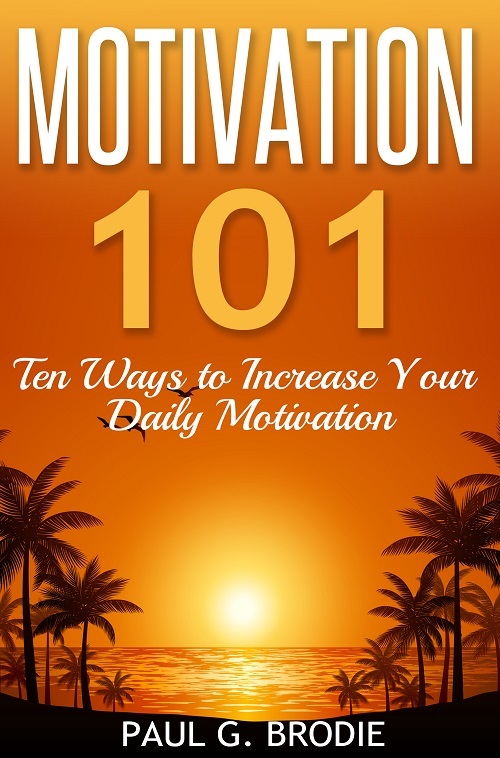 Motivation 101: Ten Ways to Increase Your Personal Motivation (Part of the Paul G. Brodie Seminar Book Series) shows how you can change your mindset and improve your personal motivation.